Seeking to get away on an exciting holiday in the near future? Across the pond, the most popular holiday destinations in the USA contain a variety of experiences that are certain to fulfill you, as each of the places mentioned below will appeal to a certain sort of person. 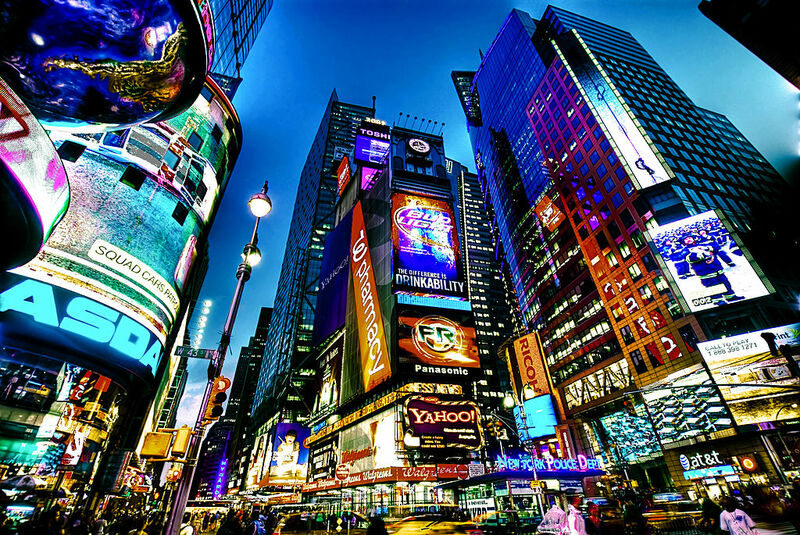 If there is any one city you visit in America, be sure to make it the Big Apple. Easily the most cosmopolitan city in the United States, the challenge won’t be finding things to do, it will be determining what attractions and sights to cut and which ones to keep during your time in this dynamic place. If you love food, then visiting Chinatown and Williamsburg in Brooklyn will yield good finds. Culture hunters will have a multitude of museums to jump between, and shows on Broadway to take in. Those that are fans of landmarks will be busy checking out the view of the top of the Empire State Building, scoping out the Statue of Liberty from the Staten Island Ferry, and strolling through the relative peace of Central Park. Long story short, you won’t have a hard time keeping busy in NYC. Seeking some sun on your American holiday? If you are looking to insert a little rest and relaxation into your itinerary, then stopping in Miami is a must. With miles of beach lying along the subtropical Atlantic or on Biscayne Bay, you’ll have your pick of what type of experience that you are looking to have, from quiet and serene to lively and youthful. Once the sun sets, Miami really comes into its own, with nightclubs boasting a scene that is the stuff of legends. When you aren’t looking to veg out on a sun lounger, the Miami area offers much in the way of culture, as it has Cuban and Haitian neighborhoods that are brimming with restaurants and shops that are indicative of their nationality. Looking to really let loose on your time off in America? 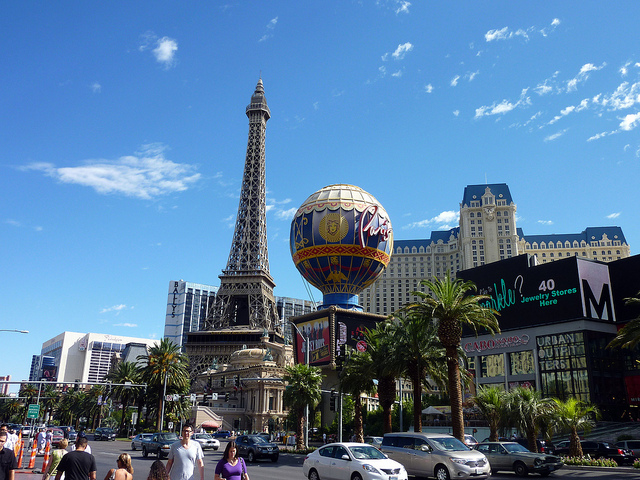 If this is your goal when heading to the USA, there is no better place to go than Las Vegas. Billed as being the Entertainment Capital of the World, this shining city in the desert has resorts that cater to kids, and shows featuring entertainers from Penn and Teller to Celine Dion. Of course, this says nothing of this city’s gaming options, which allow those that are inclined to do so to employ their money in a variety of ways in the hope of winning more at the end of the night.